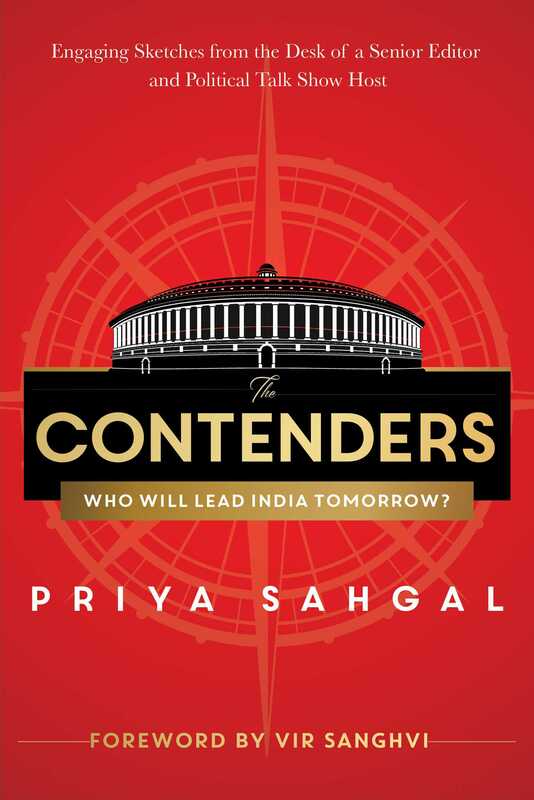 Political talk show host, Priya Sahgal, profiles sixteen emerging political leaders (under the age of fifty-five) who will dominate India’s political landscape over the next decade. The Contenders captures a potentially transformative moment in Indian politics, as new leaders step up in a generational change-of-guard in most political parties. From the north to the south, this is a flash bulb moment of baton passing -- as Rahul Gandhi, Akhilesh Yadav, Tejashwi Yadav, the Badal Juniors and Karunanidhi’s heirs take charge. And others like Omar Abdullah and Arvind Kejriwal seek to consolidate and conquer. A senior editor, Priya has interacted extensively with most of them, right since their political debut. How will they play their cards in the Age of Modi where the axis of politics revolves around one man? This is a book that listens but doesn't judge. The style is easy and conversational, the portraits sharp and engaging. It chronicles conversations and draws out characters with all their strengths and vulnerabilities. Each profile takes you right into their living rooms. It will be almost as if you were there, sipping a cup of tea, as you get to know each one’s political dilemmas, personal quirks and unstated ambitions. But also - watch out for signs that reveal their chemistry (or lack of it!) with one another. Within these pages, you are likely to meet a future Prime Minister, a couple of chief ministers, several cabinet ministers, two or three backroom strategists and one not-so-reluctant fundamentalist. Do they have what it takes to lead India tomorrow? This book can help you decide.